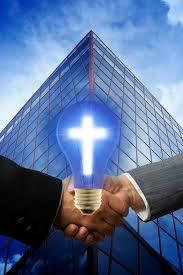 Christian-owned businesses have a huge potential to impact their communities. But, ‘business as usual’ will not help you realize that potential. In order to nudge your business in the direction of becoming a Kingdom business, you’ll need to build these three practices into your business routines.